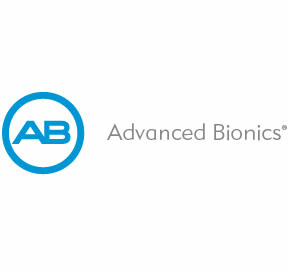 We have several designs to handle a multitude of laboratory environments and tasks. All our carts are built in our factory here in the United States. Carts come standard with T-molded edge. Carts come with three shelves, ESD is optional. Mobile carts will support 500-lbs. evenly distributed. 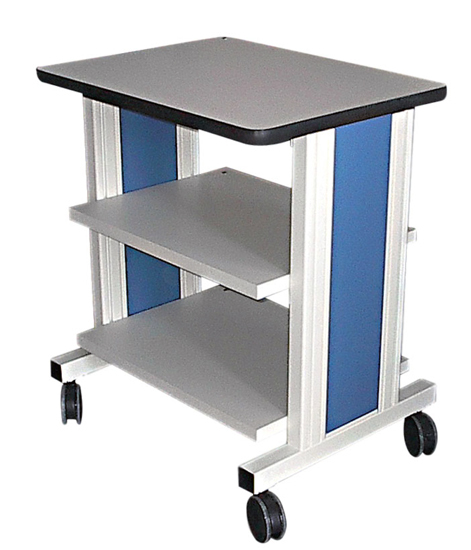 Carts come equipped with a 20”d top shelf, 24”d work surface, 18”d lower shelf and casters. 24”d work surface, 18”d lower shelf and casters. ESD and other accessories are optional. Both series shelves can be infinitely adjustable with the exception of the top shelf. 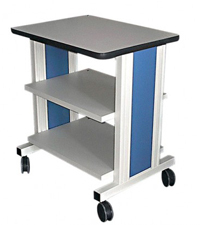 Carts are offered in two series, Production Series, (PB)or the Concept 2000 series, (C2). 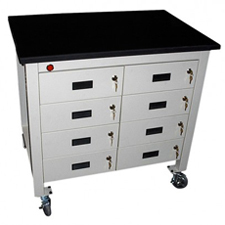 Carts come with three adjustable steel shelves and one Tmold top shelf. Casters come with two locking and two swivel. Both series shelves have an infinite adjustment range. Casters are rated at 250 lbs each. ESD shelves and other accessories are all optional.